Any problems with your roof can cause serious damage to your home if not quickly repaired. TLB Roofing Ltd of Irvine, Ayrshire offer a fast, efficient and reliable roof repair service no matter how large or small the job. 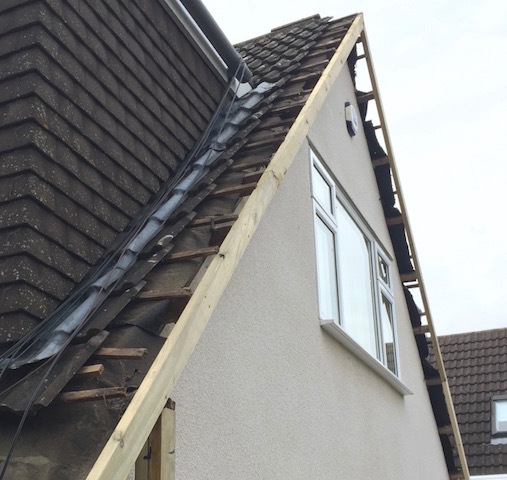 Whether you just need a few loose tiles replaced or a larger repair carried out, you can be sure that TLB Roofing will carry out the work to a high standard every time. Because roofs are the first line of defence your property has against the elements, it’s important to ensure that your roof is inspected every few years because it’s not always possible to see problems from the ground.